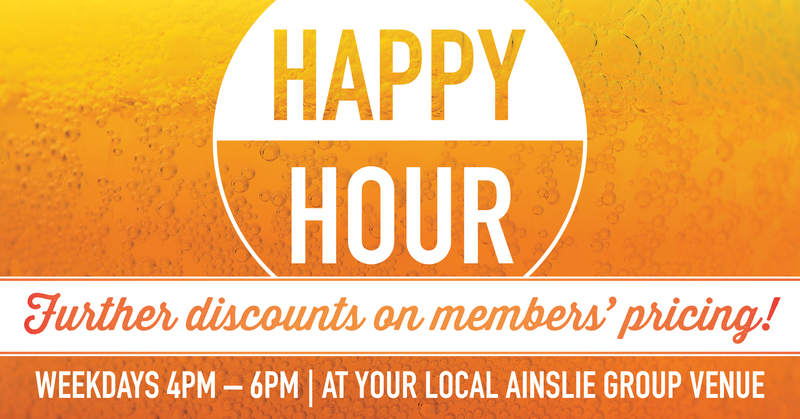 Get into Ainslie from 4-6pm every weekday and enjoy further discounts on members pricing! Conditions apply. It is an offence to serve alcohol to a person under 18. 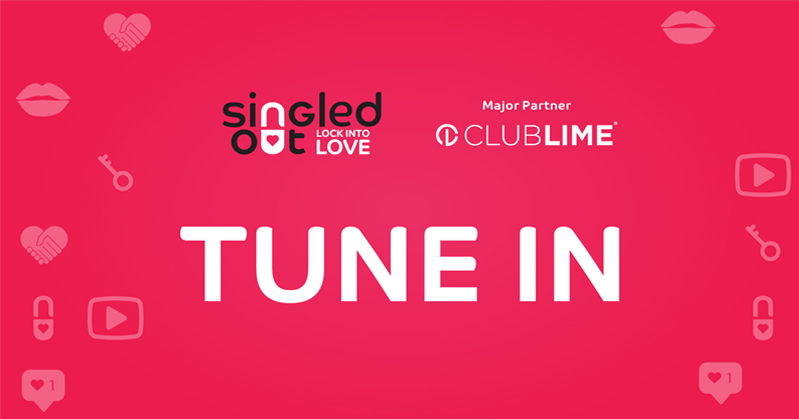 Penalties apply.